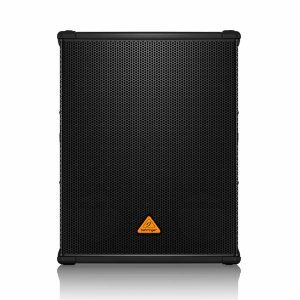 Thump Series powered loudspeakers continue their legacy of ultra-affordable, class-leading performance and reliability and bring it to the next level with all-new designs and technology that redeﬁne chest-thumping low-end and versatility. 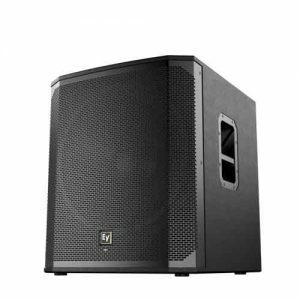 Delivering proven, chest-thumping low-end, the 1300W ThumpTM and Thump BoostedTM loudspeakers are equipped with built-in mixers and application-speciﬁc speaker modes to get you set up and sounding good faster than ever. 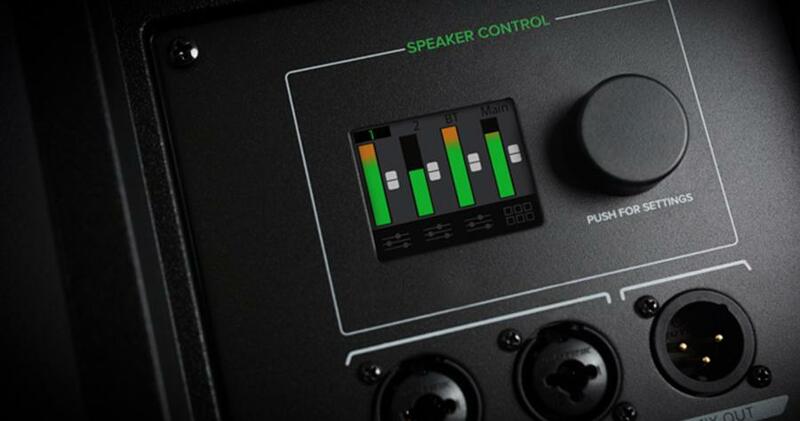 Thump Boosted is equipped with advanced features like channel EQ, wireless streaming, and more, all controllable via the Thump ConnectTM app. 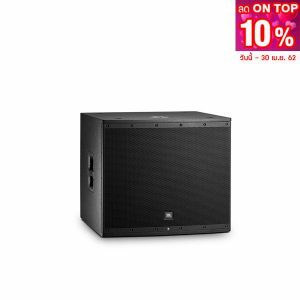 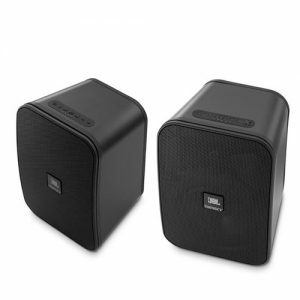 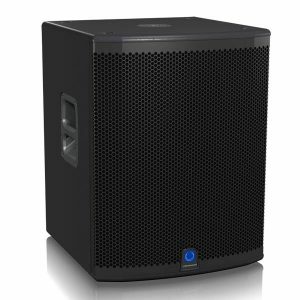 And when you need maximum low end, add the powerful 18″ Thump188 powered subwoofer. 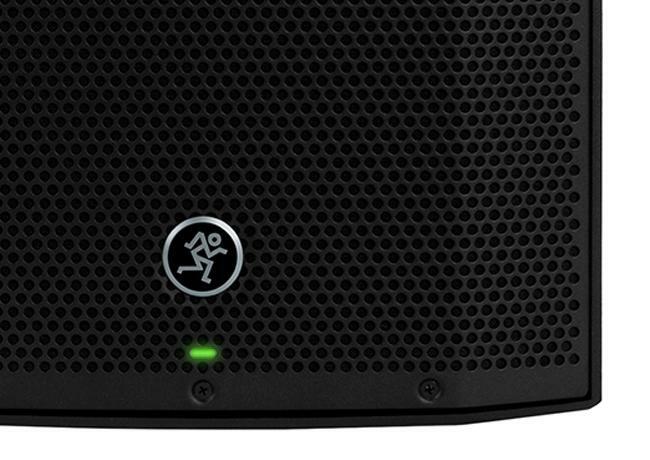 Simply pair a Bluetooth® enabled device to your Thump Boosted speaker and you’ll be dancing in no time. 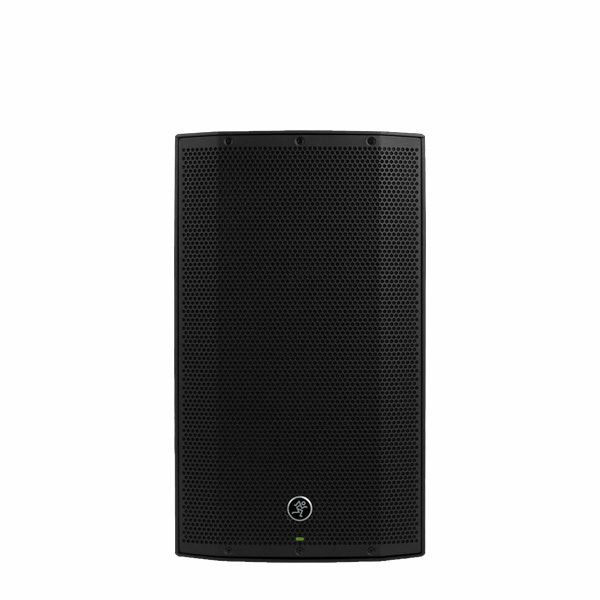 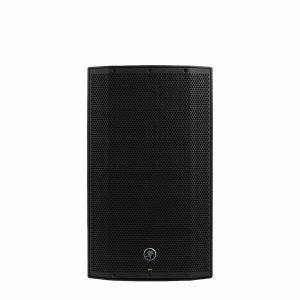 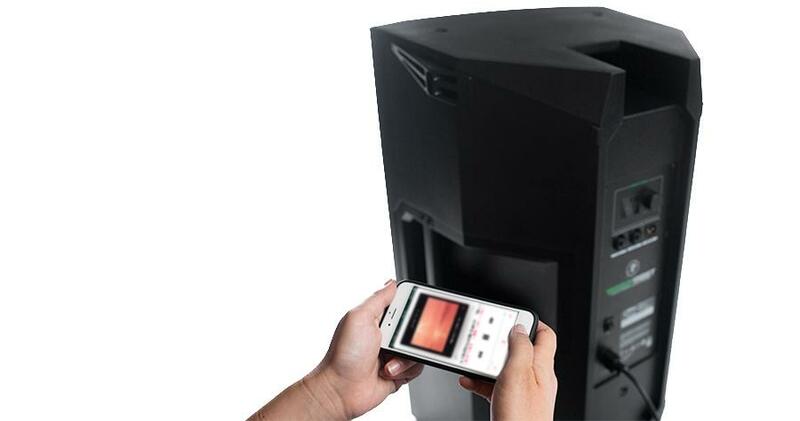 Utilizing the latest technology, we gave Thump Boosted loudspeakers the capability to wirelessly link directly to each other at up to 100 meters for music streaming and control. 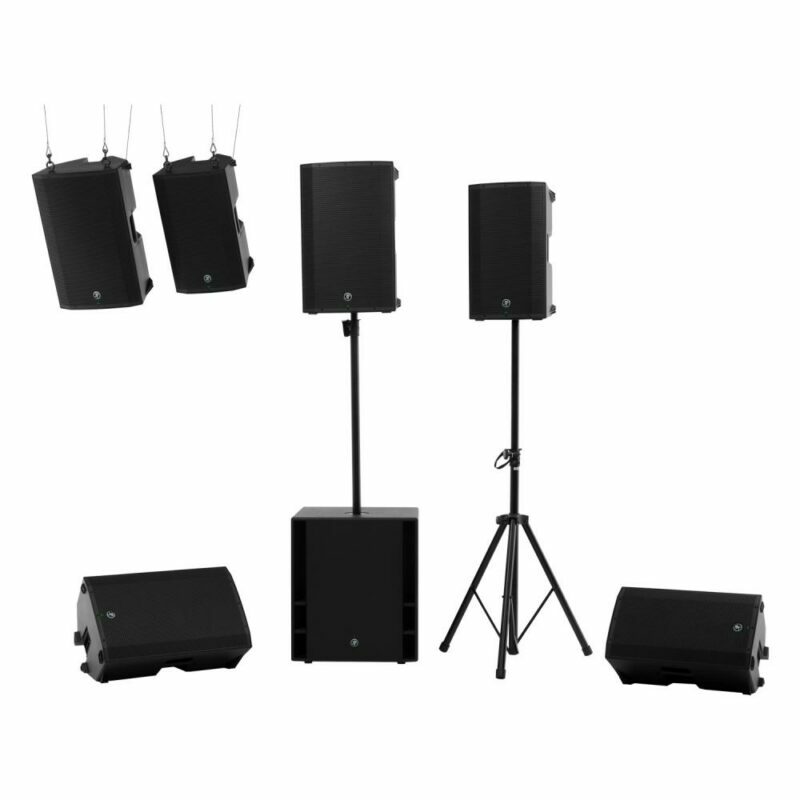 Each channel is completely digitally controlled including input Ievels. 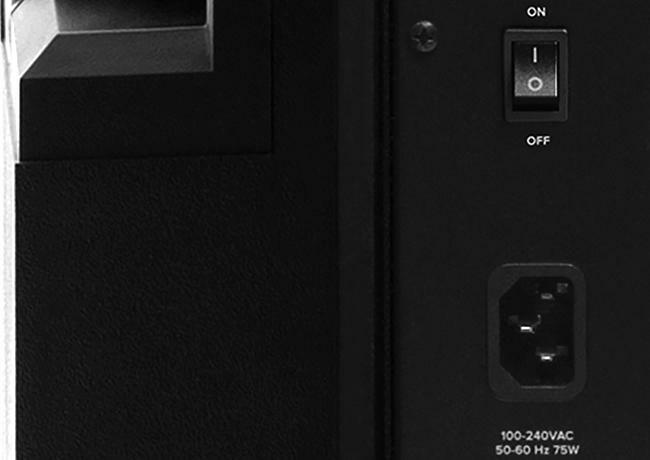 Fine-tune your sound with separate 3-band EQ on all three channels plus a variable high-pass ﬁlter on the two Vita+TM channels. 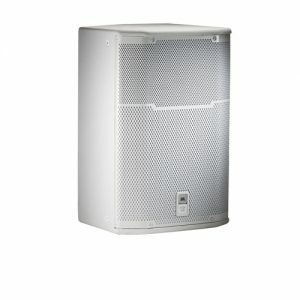 To keep up with the demands of modern music,performers, and DJs, Thump Series loudspeakers feature an all-new 1300W ultra-efﬁcient ampliﬁer design with Dynamic Bass ResponseTM technology, Utilizing a higher voltage power supply, the ampliﬁer in Thump has an incredibly fast response to transients and bass heavy music-This means that when you need maximum power and chest-pounding bass, Thump will always deliver. Thump loudspeakers feature built-in 2-channel mixers equipped with two VitaTM preamps with Wide-ZTM technology that handle mic, line and instrument signals with ease. 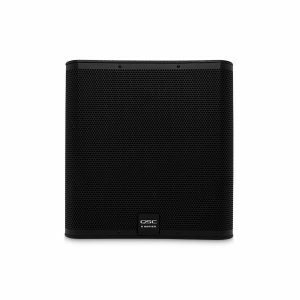 So, when you only need one or two inputs, you can plug directly into the speaker without an external mixer. 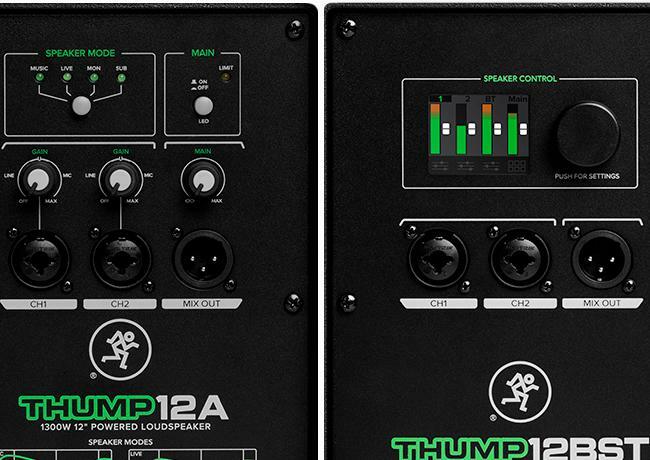 Thump Boosted speakers take versatility even further with a built—in 3-channel mixer that features two digitally controlled Vita+ preamps, plus a third Bluetooth channel for music streaming. 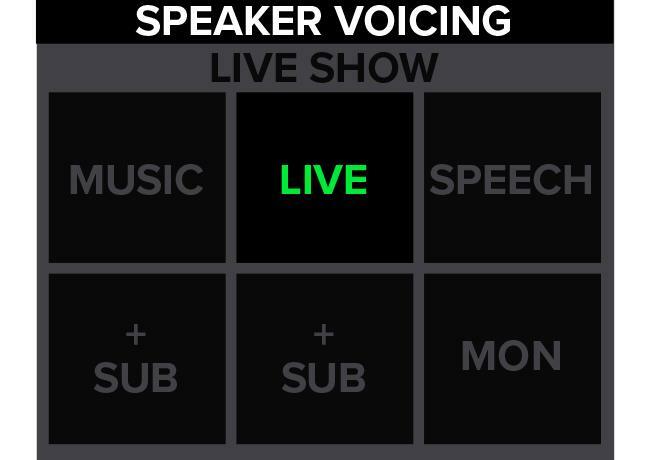 Get your speakers ready for action at the push of a button. 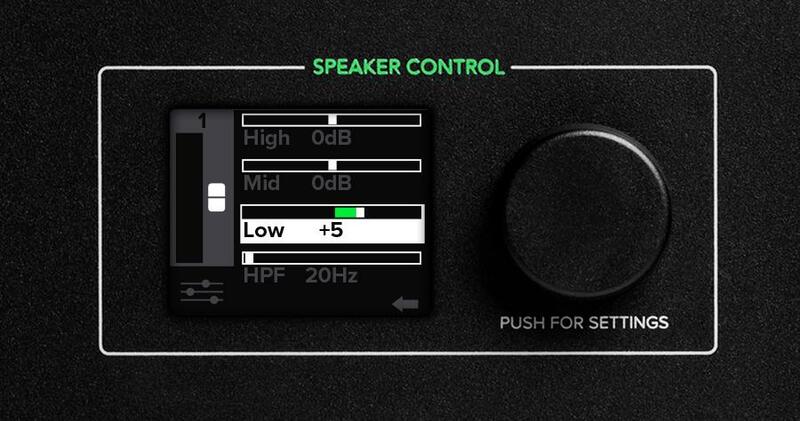 Choose between four or six speaker modes” to instantly optimize the system for your application- Not only does this make setup even faster, but gives you a great starting point when it comes time to mix. 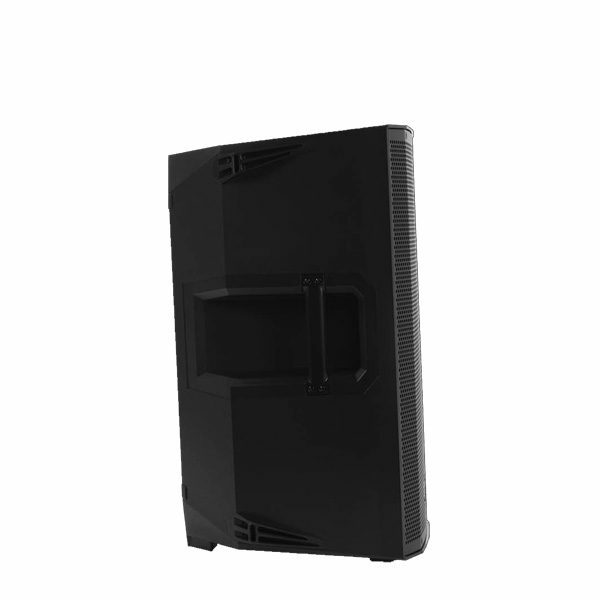 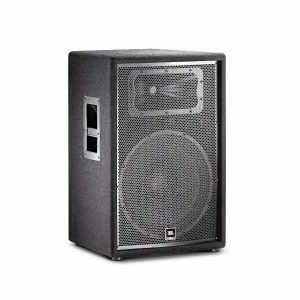 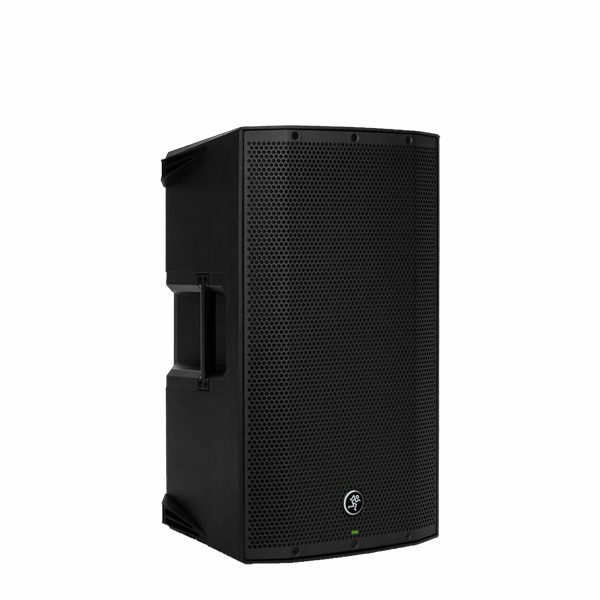 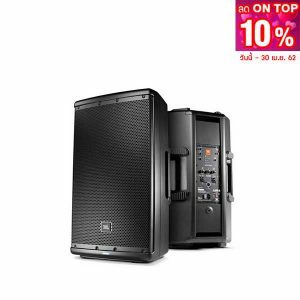 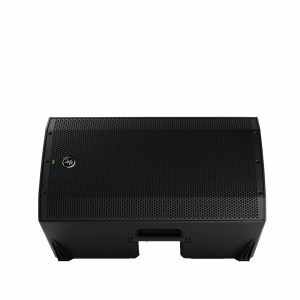 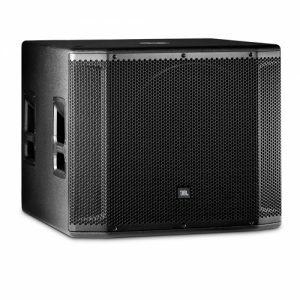 Unstable AC power can cause some frustrating problems during a gig- With Power Factor Correction, Thump Loudspeakers keep the power in check ensuring a consistent performance. 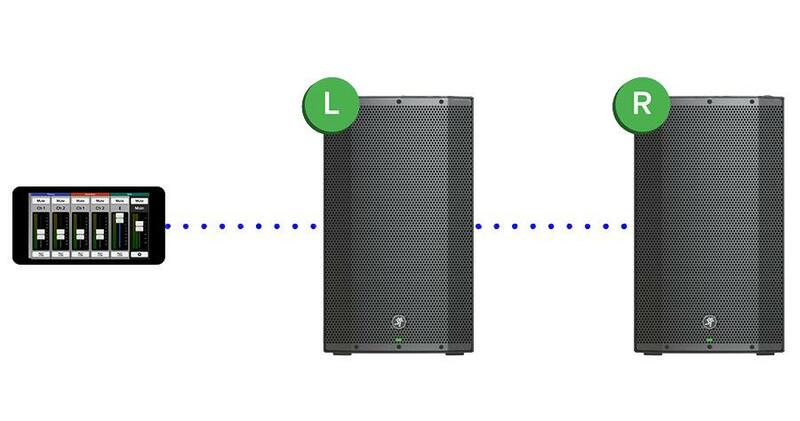 To top it all off, Thumps accept wall power from anywhere in the world with no modiﬁcations needed thanks to a universal internal power supply, a claim that no other powered loudspeaker can make- Just use the appropriate power cord for the country you are using them in.